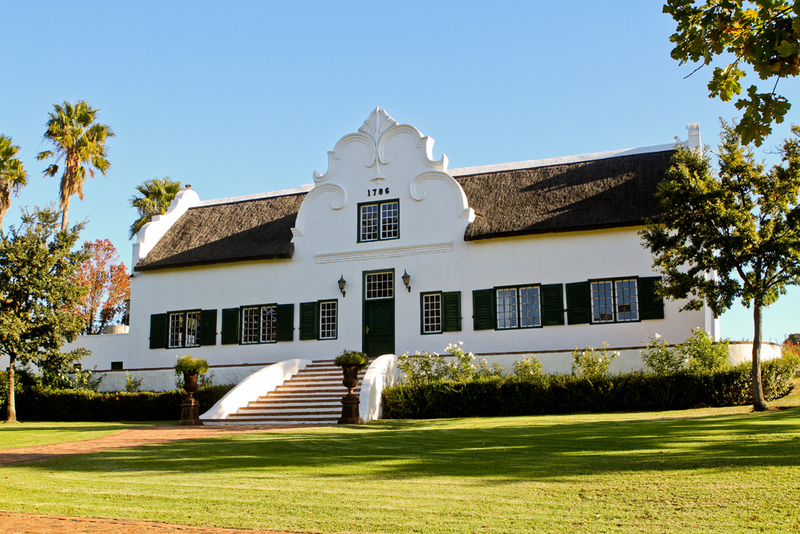 Our Intriguing History of our Cape Dutch Buildings and Wine Estate from the late sixteenth (1689) century. Webersburg has a winemaking history dating back over 219 years with Abraham Bastiaans been the pioneer of winemaking on the estate. Abraham Bastiaans established the Groeneriver farm in 1689 and was officially granted the estate in 1693 by Simon van der Stel the first Governor of the Cape Colony. Our Cellar at Webersburg dating back to 1796 is the only cellar of it’s time still bearing the intricate and flamboyant gable reflecting the time period when Cape wines experienced a period of prosperity in Britain that lasted up until the 1860’s. When the region fell under British rule large quantities of Cape wine exported to Britain was of such quality and reputation that it out sold French wines. The success and reputation of South African “Cape” wine sales lead to the detriment of French wine exports. This lead to the French applying trading pressure on Britain to reduce the preferential tariffs that benefited South African wine with the Cobden-Chevalier Treaty signed by the Gladstone government.